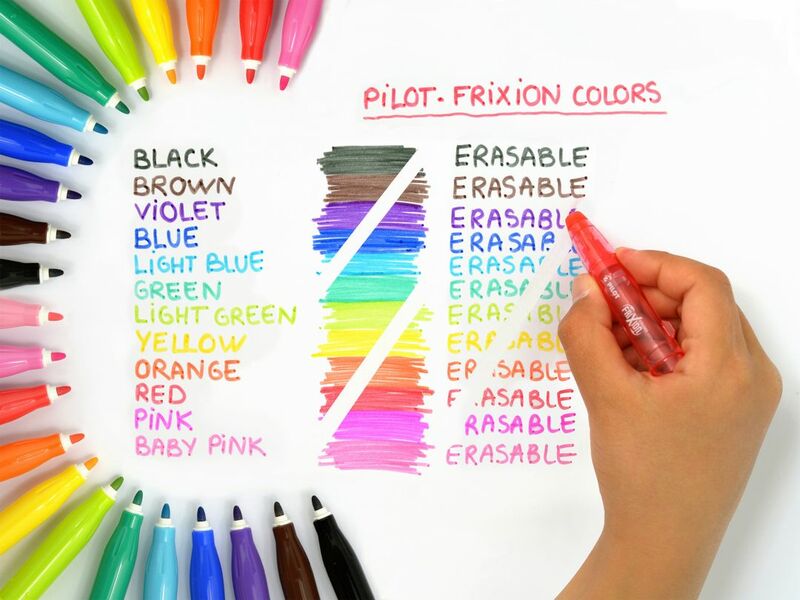 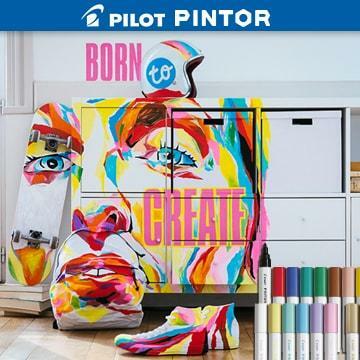 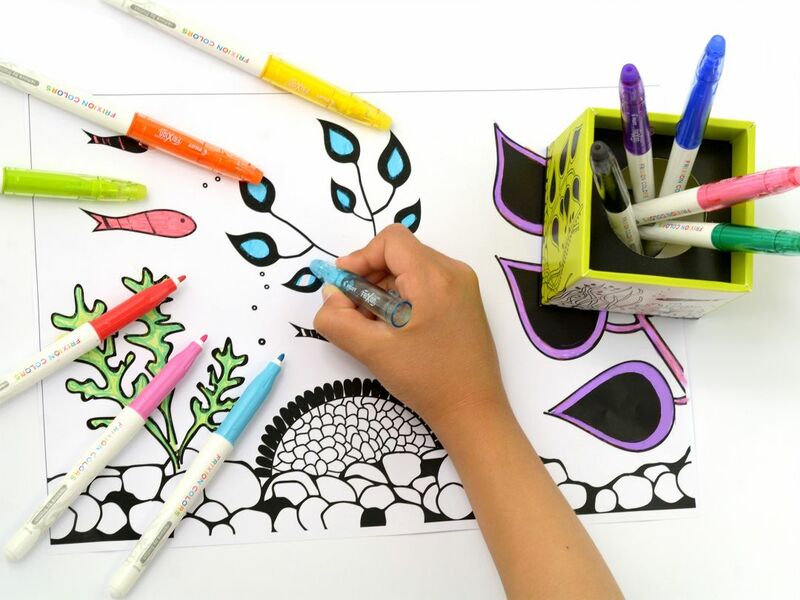 The FriXion Colors drawing set comes with a customisable pen holder. 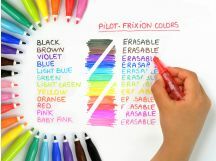 Using your FriXion Colors, colour the drawings and change the colours as many times as you want to create your own distinctive pen holder. 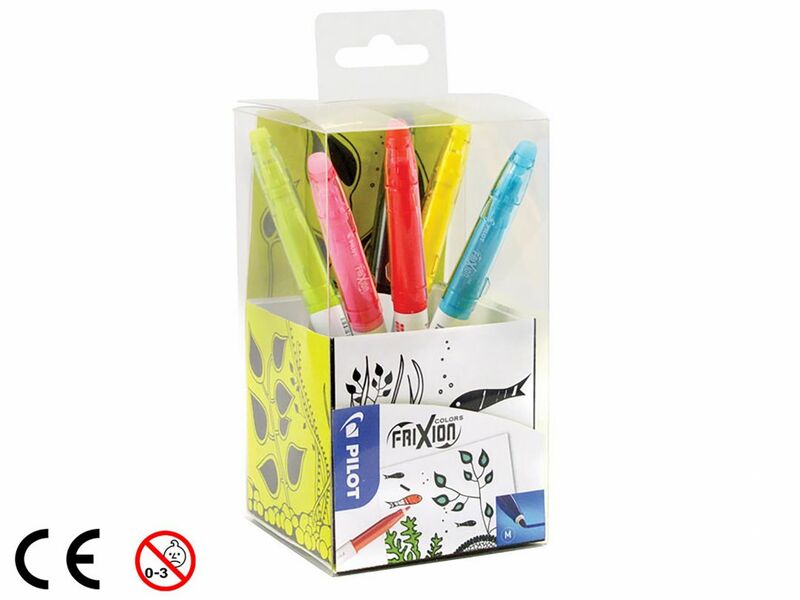 Composition: 1 Pen Holder + 6 FriXion Colors, erasable felt pens (Black, Blue, Red, Pink, Yellow, Light Green). 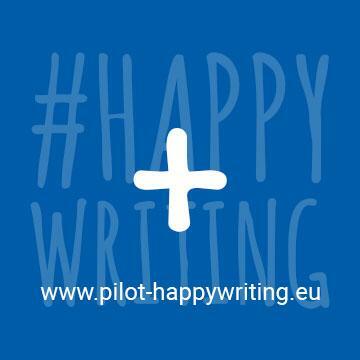 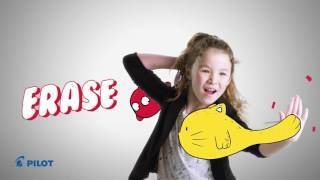 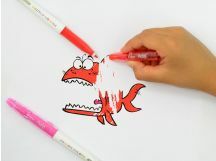 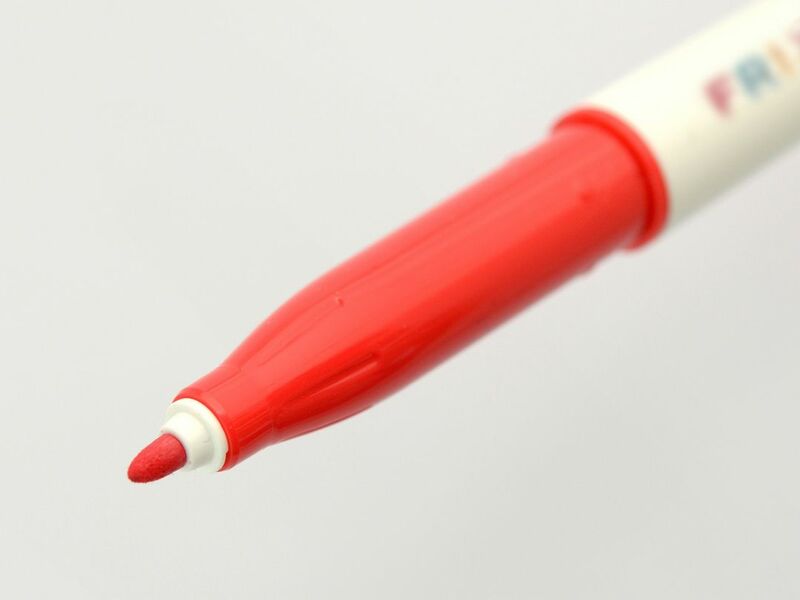 With a pen this fun that never takes itself seriously, it’s your turn to be Happywriting!